At Annadale Roofing Ltd no roof replacement job is too big or too small. We also install guttering systems and roof insulation. Do you need a replacement roof? Is your old roof leaking or sagging, has it suffered storm or fire damage, or are you remodelling the roof for an extension? Annadale Roofing offer a wide range of replacement roofs at competitive prices. Not only do we carry out the installation of the slates or tiles, but we also install guttering systems and roof insulation. So, why not leave everything to us and let us create a brand new, fully insulated roofing system with a perfect working guttering system. All our roof replacements come with a guarantee, giving you peace of mind that in the unlikely event of anything going wrong with your new roofing system, we will be more than happy to come out and rectify the problem. 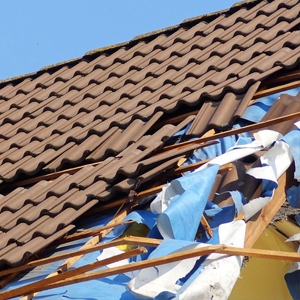 Our local roofers provide replacement roofs across Bootle, Liverpool, Merseyside, Cheshire and the surrounding areas, but we have roofing teams that are also available for re-roofing projects throughout the UK.